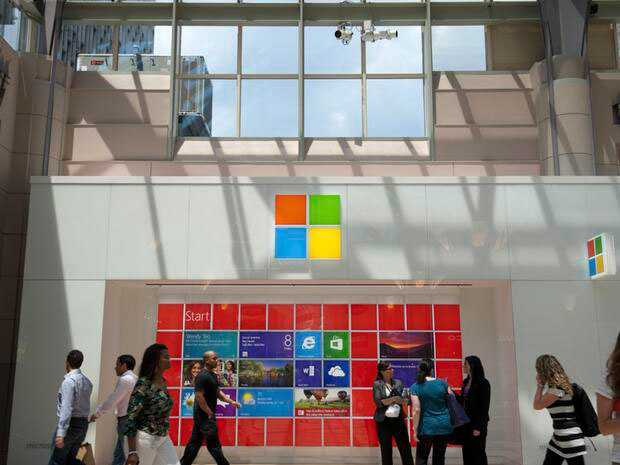 Microsoft’s changes to its research and development operations are much bigger than you think. Here’s how the company is rebuilding its “cool” factor. Microsoft is clearly in the midst of a renaissance, and nothing more clearly indicates this than its aggressive use of open source. Initially a “cancer,” and then an afterthought, open source has become Microsoft’s single greatest weapon in recovering its industry stature. For evidence, look no further than its opening up of CNTK, Microsoft’s artificial intelligence framework that powers everything from its digital assistant Cortana to the Skype Translator. Microsoft has always been a technology pioneer. The problem is that the company too often bottled up such innovations, as Bloomberg captures.